Yippeeeee! 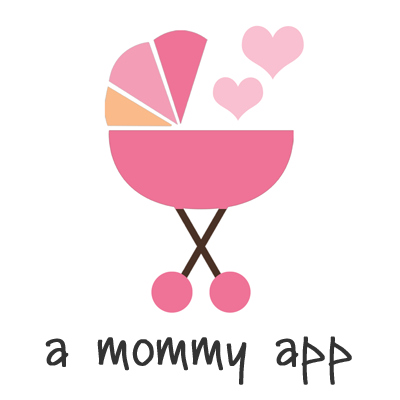 Today is the long awaited release date for A Mommy App! This day has been a long time coming! When my girl Tiffany filled me in on the deets a few months ago I was psyched for it! This all inclusive app for Mamma's seems to have it all. It's only 99 cents and available for downoad for iPhone (today) and Android (available this weekend). Sweet! There's an entire community for Moms and Moms-to-be called "The Mommy Glow". I'm most excited for the fact that I could individualize Ella's own little profile and track all of her milestones on here. You could also log in your appointments, take a quiz, and use the soothing sounds feature to get in a little relaxation if you could spare 5 minutes for yourself. What mom doesn't need a little time for herself to de-stress even if it's for only a few minutes!? Count me in! There is also a feature where you could browse blogs and shops (there's a chance you just might see some familiar faces in there, just saying)! Anyone want to guess what I'll be doing as soon as it's available for Android this weekend? Yep, I'm totally wishing I had my iPhone still right about now, HA! Check it out and let me know what you think! Be sure to follow A Mommy App on Instagram, Twitter and Facebook and spread the word with the hashtag... #amommyapp and #themommyglow!